Why Can’t Plainfield City Find a Superintendent? You have to have the parents of this district who are going to charter schools feel comfortable about coming here,” he said. “If they don’t, you’re going to lose more kids. What we discovered while we were searching was we were not an enticing district, so it was due to a lack of stability. Some said there was too much work that had to be done. The price of doing the same old thing is much higher than the price of change. 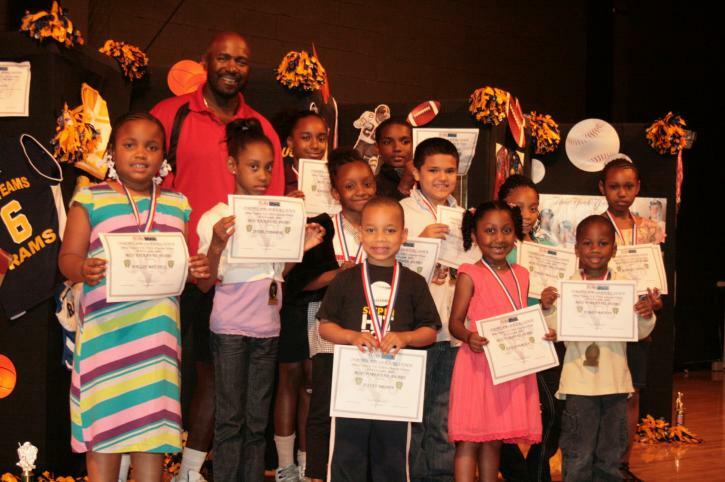 Our young scholars deserve better, and we are striving to give them the best. Plainfield City’s 9,566 young scholars indeed deserve better. According to state data, thirteen percent of students at Plainfield High School attained proficiency on standardized language arts tests last spring, compared to 55 percent statewide. Plainfield High reported 55 incidents of violence and vandalism last year (3.15 per 100 students) and a suspension rate of 20 percent. Thirty-four percent of students are chronically absent. Among the school’s 2016 high school graduates, 42 percent are attending two or four year colleges. Let’s compare. At Union County Teams Charter School, one of the city’s five charter operators, fifty percent of students attained proficiency on standardized language arts tests last spring. Union County Teams reported 3 incidents of violence and vandalism (0.78 per 100 students) and a suspension rate of 9.4 percent. Eight percent of students are chronically absent. Among the school’s 2016 high school graduates, 77 percent are attending two and four-year colleges. Plainfield City High has a more challenging enrollment — but not by much, certainly not enough to account for the disparity in student outcomes. Thirteen percent of students from the traditional high school are classified as eligible for special education services and 66 percent are economically-disadvantaged. At the charter school, ten percent are eligible for special education and 63 percent of students are economically disadvantaged. No wonder no one wants to take the helm. No wonder parents make other choices. If Plainfield City High School were a charter school it would have been shut down by the state long ago. But it’s not. And so, sans meaningful accountability — or, put another way, whether the district takes responsibility for and responds to unacceptably low student achievement, as well as other measures of school performance and culture — parents will make other choices. Next PostAll Hail NJEA. All Jeer UFT.